Saving was never an easy task for anybody in this world. 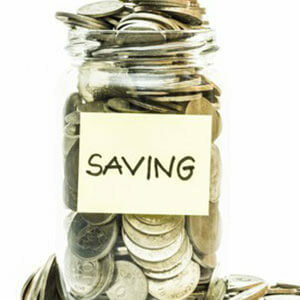 People earn and try to save money for a better future but often cannot fulfil their saving goals because of various reasons. In most of the cases, they cannot have the right direction, guidance or motivation for the same. 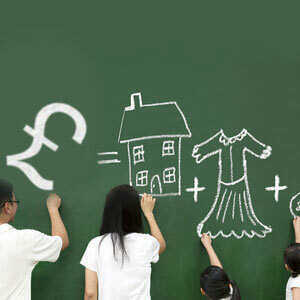 This is the reason they need a strong support from some experts to plan their savings and lead a financially secured life. The aim of the Partnership Savings Plan is to assist people in achieving their saving goals by creating a distinct community where individuals or families from similar financial status can join. This is a scheme mainly popular among the Jamaican people who are based in the UK and wish to create a strong financial bonding between their own people. It is considered as a partnership formed by the people who belong to similar income category with an aim of saving collectively. These people regularly deposit an amount of money to a “principle individual”, who is known as the “Banker”. They form a “Central Fund” as a community. When you belong to the financially challenged class and wish to save some amount of money in a regular manner, then this is probably the most effective and simple option you have. You do not need to go to any bank or other conventional financial organization for opening saving accounts or something like that. In general, Pardna system is popular among friends, families or short group of people who are connected to each other in one way or the other. 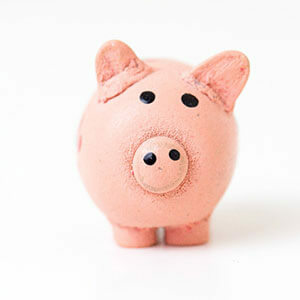 Usually, this kind of saving is used for smaller purchases, which may not be possible through conventional saving schemes provided by banks. There are lots of formal borrowing options available in the market, still, people with low income love to get involved in Pardnar or Partner Savings Program because they find it safe and easy-to-maintain. 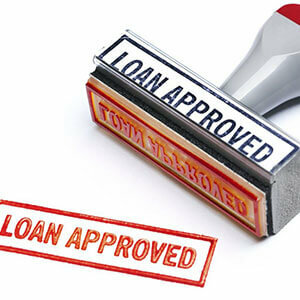 Well, this scheme is designed with a special aim – to help the people with limited income. Hence, there are people from specific categories who can best fit in this scheme. For the UK based low-income families, Portia Partnership Savings Plan brings the best opportunity to enjoy Pardna saving. 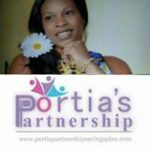 Founder Portia Grant wants to use her company as a trusted platform where people with limited income can save as a community and use their savings as their best investment for a better life. To know more about their Partnership Savings Plan you should visit their website once.